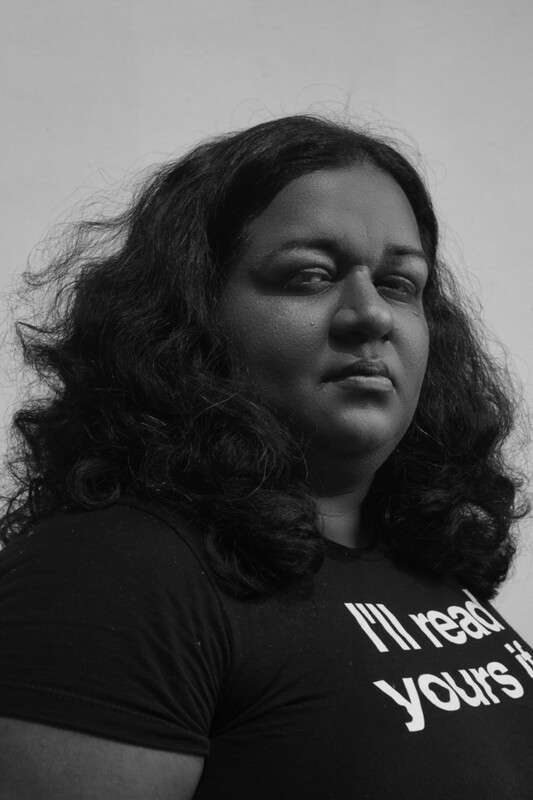 Shivanee Ramlochan is a Trinidadian poet, arts reporter, and book blogger. She is the book reviews editor for Caribbean Beat Magazine. Shivanee also writes about books for the NGC Bocas Lit Fest, the Anglophone Caribbean’s largest literary festival, as well as Paper Based Bookshop, Trinidad and Tobago’s oldest independent Caribbean specialty bookseller. She is the deputy editor of The Caribbean Review of Books. She was the runner-up in the 2014 Small Axe Literary Competition for Poetry, and was shortlisted for the 2015 Hollick Arvon Caribbean Writers’ Prize. 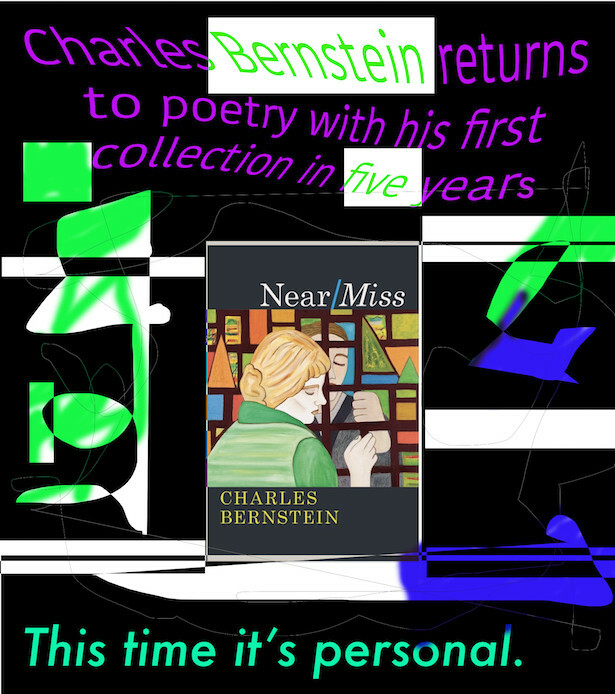 Her first book of poems, Everyone Knows I Am a Haunting,will be published by Peepal Tree Press on October 3rd, 2017. 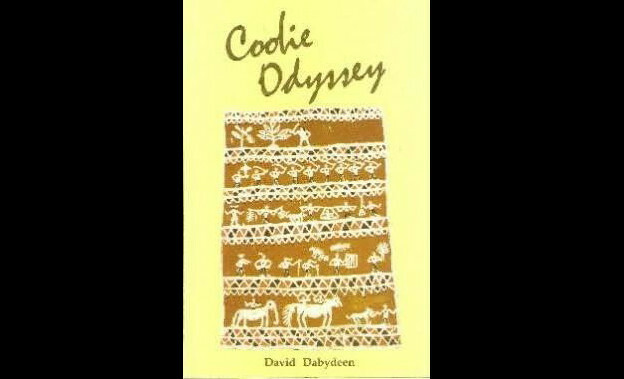 The poetry of David Dabydeen’s Coolie Odyssey (1988) is the first of the Indo-Caribbean body of poetry that I examine, as it was my own personal entry point into poetry. In his first book of poems, Slave Song, Dabydeen wrote entirely in Guyanese Creole ekphrastic poems that gave voice to the brown and black bodies painted by colonials in Guyana during the days of slavery and indenture-era plantations. This book moves between Guyanese Creole and standard English to produce the effect of a Caribbean person living a bicultural life in diaspora.